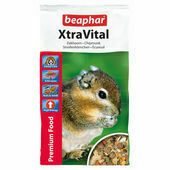 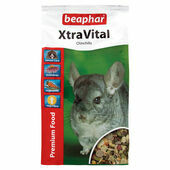 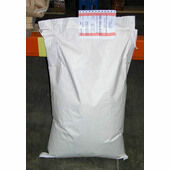 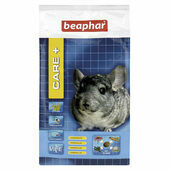 Chinchillas and degus generally require a very specific diet; rich in crude fibre to help promote dental wear and to promote good digestive health. 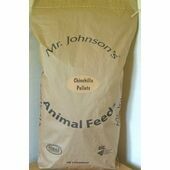 Our range offers this in spades, with pellets, plantain and muesli that they’ll savour and receive huge nutritional gains from eating. 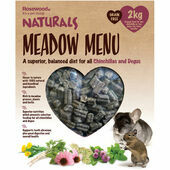 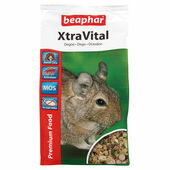 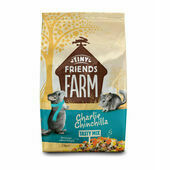 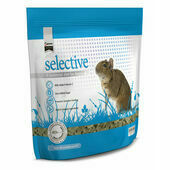 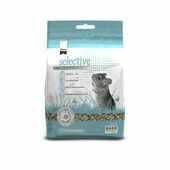 Loaded with unique and high quality flavours that these small animals are known to love (such as oats, fresh greens and vegetables), our range will ensure you’re never stuck again for what to feed your beloved chinchilla or degu.